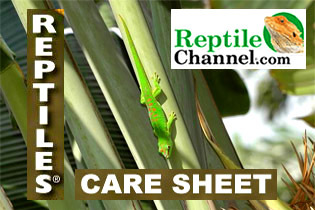 REPTILE CHANNEL recently featured a care sheet for the Giant Day Gecko written by the owner of DayGeckos.com. CLICK HERE for care sheet. 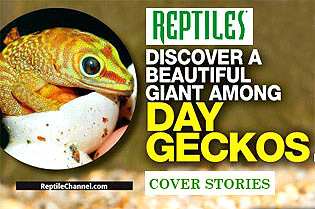 REPTILES MAGAZINE April 2012 issue featured a cover article written by the owner of DayGeckos.com entitled "The Insider's Guide to the Giant Day Gecko." CLICK HERE for article. 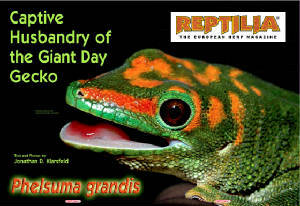 REPTILIA MAGAZINE recently featured an article on the Giant Day Gecko written by the owner of DayGeckos.com entitled "Captive Husbandry of the Giant Day Gecko." CLICK HERE to view the author's copy. 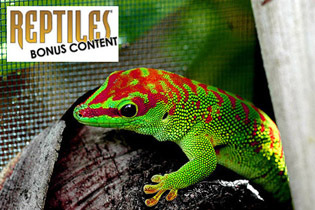 REPTILES MAGAZINE recently featured a bonus article on "Other Phelsuma Worth Knowing" written by the owner of DayGeckos.com. CLICK HERE for article. 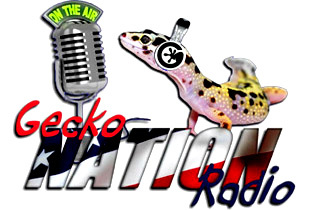 We appeared on GECKO NATION radio and had a blast talking about Giant Day Geckos. Fast forward to 27:20 on the timeline. CLICK HERE to listen to show.